It's that special time of the year again—the Sephora VIB Sale. Of course, 20% off our favourite brands is bound to cause a hectic frenzy, but who knew it would cripple Sephora's website? Yet, it did... for more than 24 hours, in fact. Nonetheless, I was able to take advantage of the sale (a couple times, actually). I popped into the store during the VIB Rouge soirée and I also picked up a few things online (ebates was just too good not to). I didn't really need anything... I mean, I never really need anything, but there were a few things that I wanted to try out. Plus, this is the best time for sets and kits. I have my eye on several First Aid Beauty products and I'll probably knock off a few more things on my list before the end of the sale, but I couldn't pass up on these two sets. 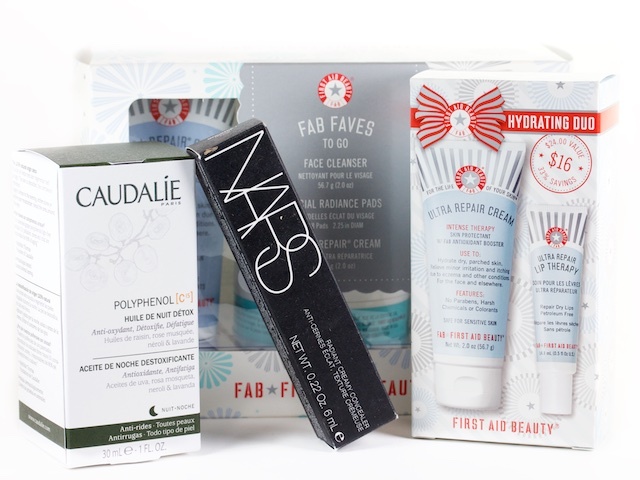 The FAB Faves To Go Kit and the FAB Hydrating Duo, while acutely similar, are the perfect travel companions. 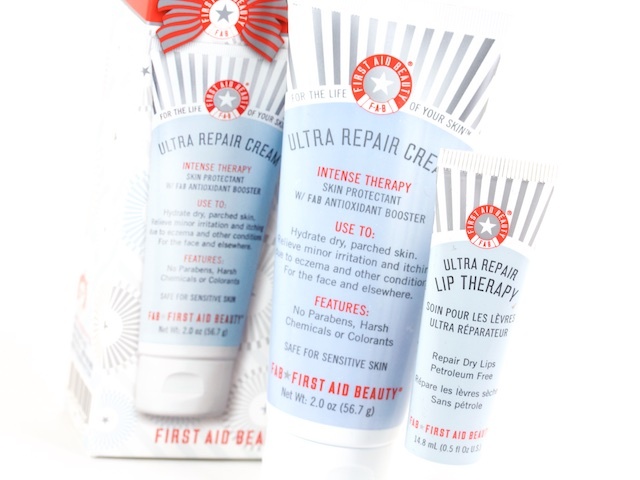 I'm kind of obsessed with the Ultra Repair Cream, so I don't mind having two. 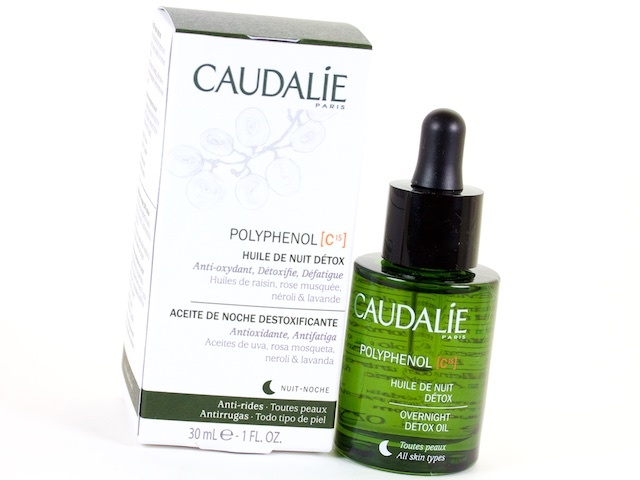 I haven't really heard a lot of things about the Caudalie Polyphenol C15 Overnight Detox Oil, but it looks promising. It is a 100% plant-based dry oil. I've used it a few times already and so far so good. It's a lightweight formulation that keeps my skin hydrated throughout the night and refreshed when I wake up in the morning. The scent isn't my favourite, though—I can't quite describe it, but it's strong. Fortunately, it fades quickly. 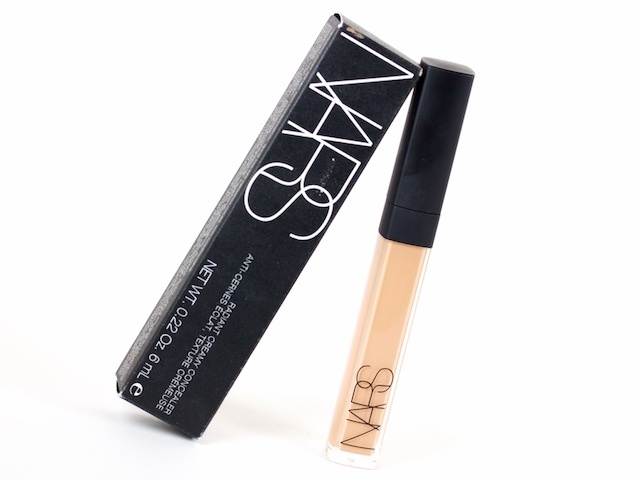 I picked up another NARS Radiant Creamy Concealer. This stuff is awesome. It lasts all day, it doesn't cake up, and it's really easy to apply. I use Ginger under the eyes, but I decided to pick up Bisquit for blemishes and dark spots. Bisquit is a bit too dark on it's own, but mixed together with Ginger does the trick. I adore the Elizabeth & James Nirvana White fragrance! I've actually already finished a bottle. That says quite a lot. It shows how much love I have for this fragrance and how quickly you can use up the bottle. I do wish that it lasted longer on me (it only lasts about 5 hours), but it is so good while it lasts. This set comes with a small bottle of the perfume oil and I can't wait to try it. 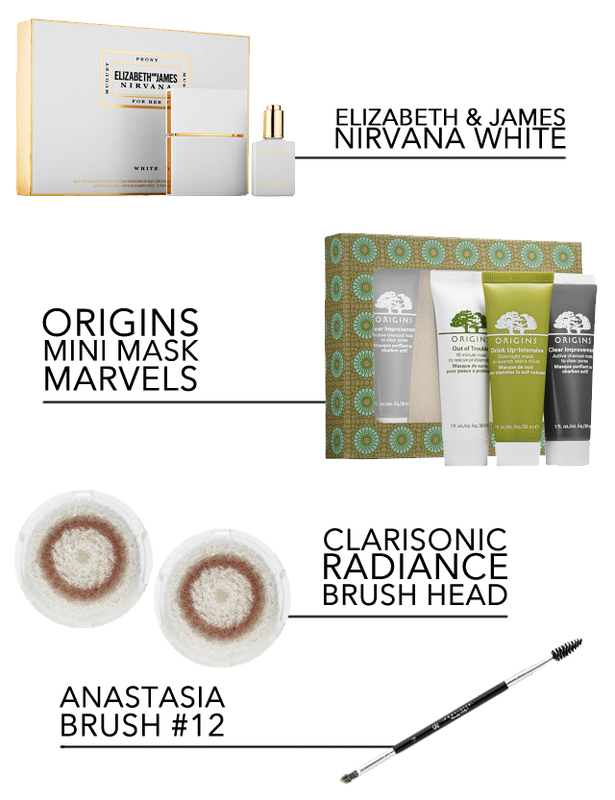 Minis and masks... does it get any better? I have a full-size of the Charcoal Mask, but this Origins Mini Mask Marvels is a great way to test out some of Origins' sought-after masks without committing to a full tube. A couple months ago, I dabbled with the Foreo Mini because I felt like I needed a change from the Clarisonic. Unfortunately, the Foreo Mini was kind of underwhelming. I didn't feel like it cleansed or invigorated my skin in any way. Needless to say, I ended up crawling back to my trusty Clarisonic. I still craved a change so I decided I would swap my go-to Delicate / Cashmere brush heads for the new Radiance one. After a bout of breakouts, I definitely need something to perk up my skin & I'm hoping this won't disappoint. The #12 brush from Anastasia is the perfect companion to the Anastasia DipBrow Pomade. The brush you use for application really makes a difference and this brush has just taken my love for the DipBrow to a whole new level. That's all I've picked up for myself during the sale. Like I said, I'll probably pick up a couple more things before the day is over—by the way, today is the last day of the sale! Let me know what you've picked up or if you're planning to make any last minute buys! 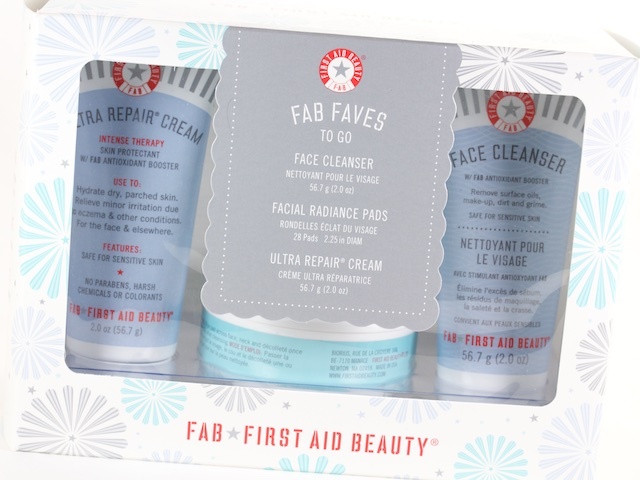 I totally forgot about the first aid beauty to go kit! I;ll have to take a quick trip to sephora today! I went back twice for some Sephora goodies. Ugh, my wallet. By the way! You can get some pretty cheap clarisonic brush heads on ebay for < $10! Oohh! I will definitely have to check that out! Thanks, Nancy! I love my clarisonic but I hate having to fork over $25/ea.